Suzy is the Head of Dispute Resolution at My Deposits (part of the Hamilton Fraser Group). We caught up with her on 19 December when she gave this interview. 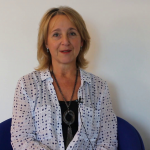 In it, she talks about her background, the work that she does, and gives some useful tips for landlords. 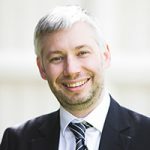 Note that Suzy will be a speaker at the Landlord Law Conference (sponsored by Hamilton Fraser) on 17 May 2019 – find out more here. « Can this landlord charge these penalty fees? This seems to confirm what landlords have long said, deposit adjudicators judge on ‘beyond reason doubt’, not ‘balance of probabilities’ as they claim. Unless a landlord can prove “LANDLROD SKUM” wasn’t spray painted on the walls at the start of the tenancy, they get now’t, even though it is highly unlikely to have been let out in that state. I still don’t understand the logic of the common practice of nominating a “lead tenant” in joint tenancy situations and refunding the deposit to that one person to distribute. What if they keep it? 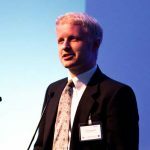 The other tenants are then in a broadly similar situation as in the past where a landlord would hang on to their money, except now the LL can wash his hands of it whilst the out-of-pocket tenants will have a harder time chasing up the ex-tenant for their money. With the insurance-backed scheme is the LL under any extra obligation to distribute the money fairly, or can he also return it to the nominated “lead tenant” and still be absolved of any further responsibility? The Landlord Law Conference takes place every year,. The next Conference will be on 17 May 2019. 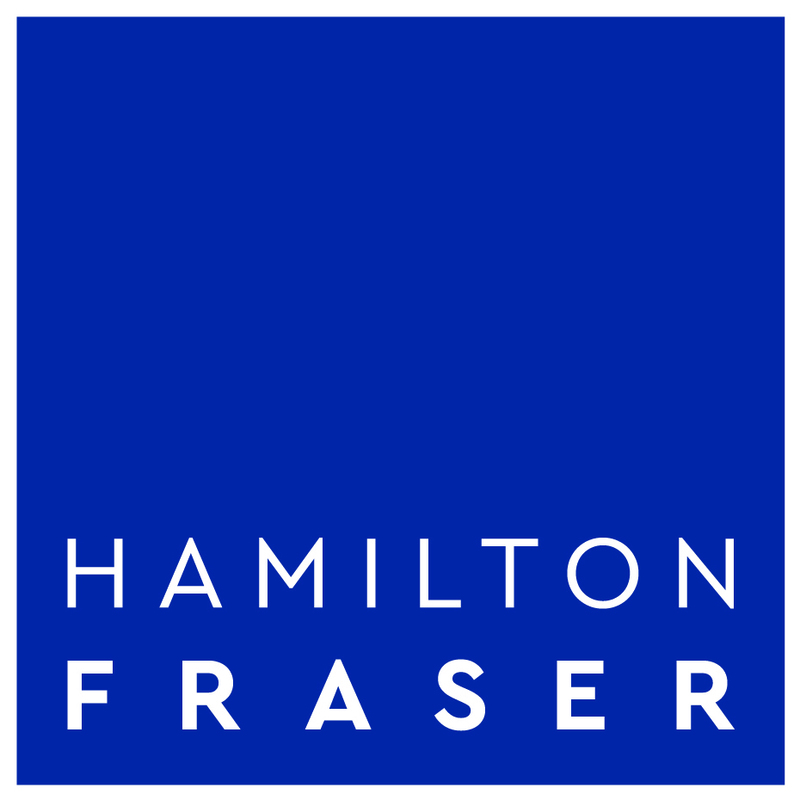 The 2019 Conference is sponsored by Hamilton Fraser.